Monkeys and apes have come aboard Noah's ark to enliven the ship keeping Noah and his crew on their toes. Monkeys swing from the rafters and hoot from the bow. Apes cuddle roar and lounge about the deck. 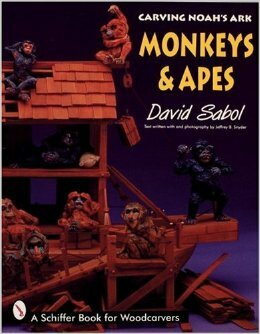 All are animated with detailed expressions and gestures which David Sabol uses to bring his carvings to life. David takes the reader through every step in the transformation of a block of pine into a monkey or ape with enjoyable straight-forward directions accompanied by clear color photographs. 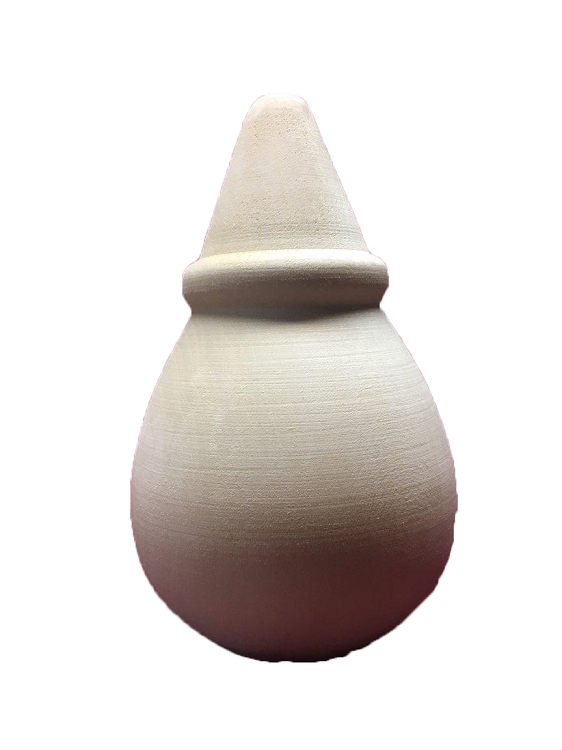 The traditional carving techniques he employs are explained in detail. Wood burning and oil staining bring each carving to life. With the mastery of these traditional techniques the entire animal kingdom is yours to carve and add to the passenger list of your very own ark.